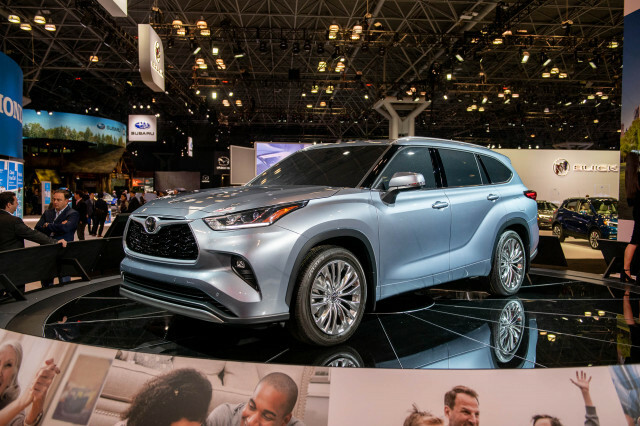 At the 2019 North American International Auto Show in Detroit, automotive media from North America named the 2019 Genesis G70, 2019 Hyundai Kona, and 2019 Ram 1500 as the 2019 North American Car and Truck/Utility of the Year. 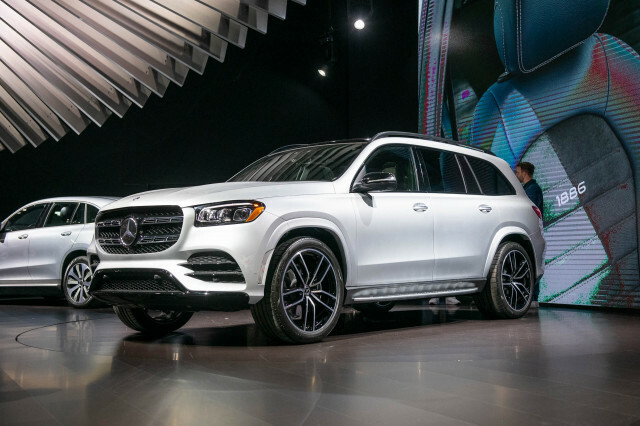 The winners were picked from a list of three semifinalists announced at the 2018 Los Angeles auto show after being whittled down from a list that initially contained 46 new or significantly changed vehicles. 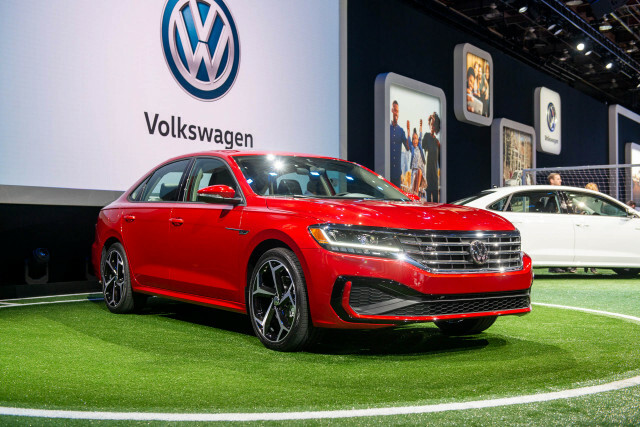 The finalists for the Car of the Year category included the G70, 2019 Honda Insight, and 2019 Volvo S60. 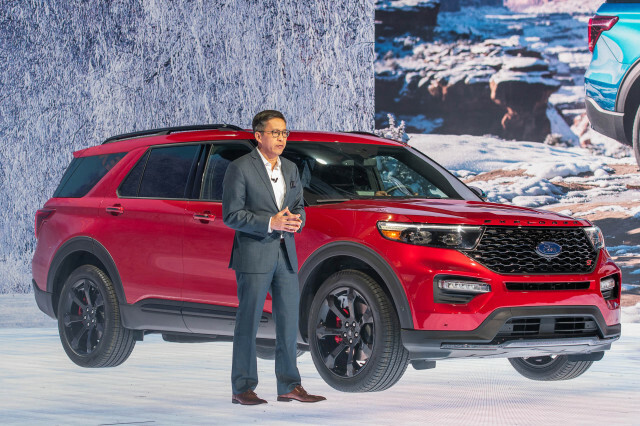 The crossover SUV category included the Kona, 2019 Acura RDX, and 2019 Jaguar I-Pace. In the truck category, the final three were the Ram, 2019 Chevrolet Silverado 1500, and 2019 GMC Sierra 1500. 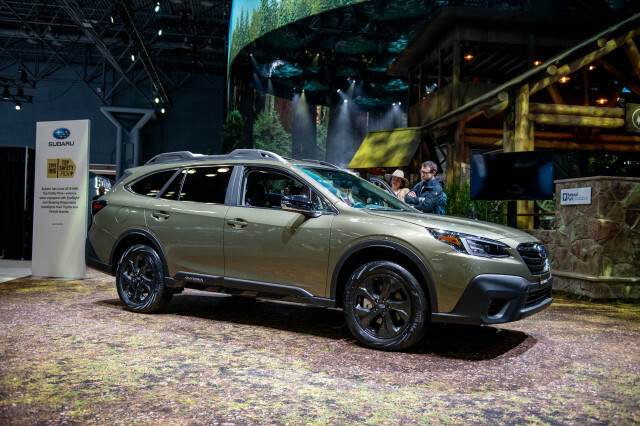 Members of the jury gathered last fall in Michigan for several days of extensive testing before announcing the finalists. Hyundai's Genesis brand racked up its first win after its G90 flagship made it to the finals in 2017. 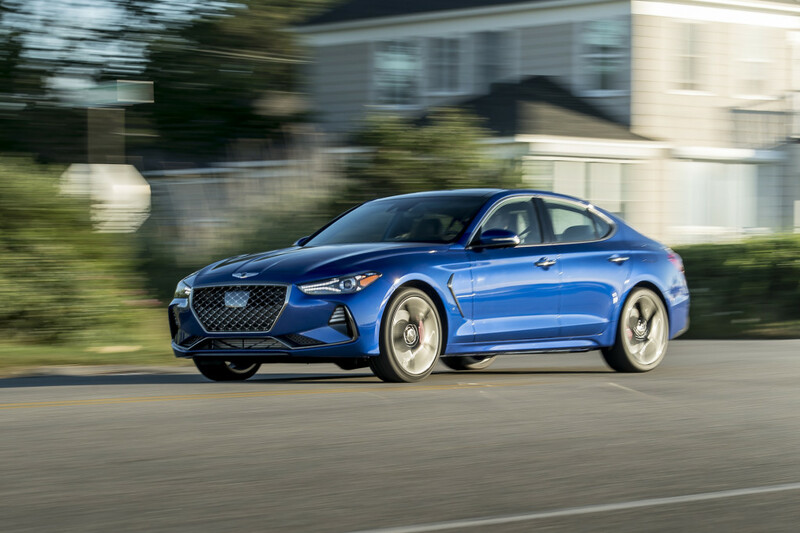 The G70 is a luxury compact performance sedan that shares its bones with the Kia Stinger but with a more luxurious interior and upmarket features. 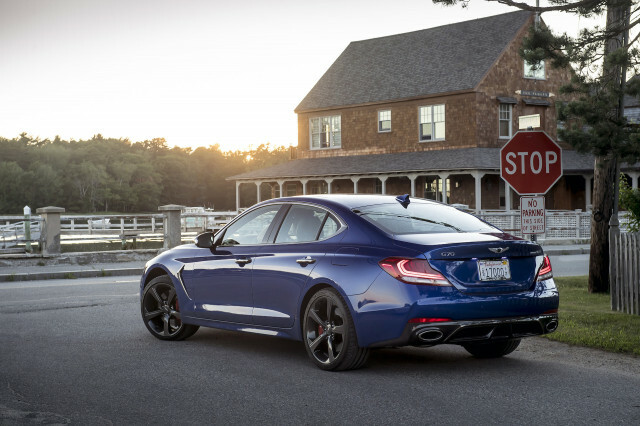 The G70 is sold through Hyundai's small, but growing, network of standalone Genesis dealers. 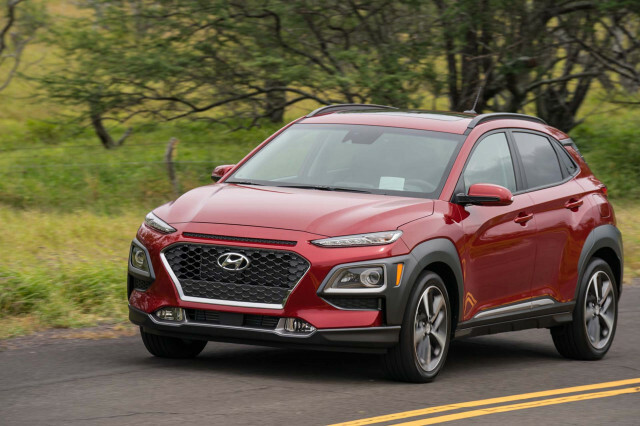 Korea's streak continued when the 2019 Hyundai Kona nabbed the top crossover SUV award. 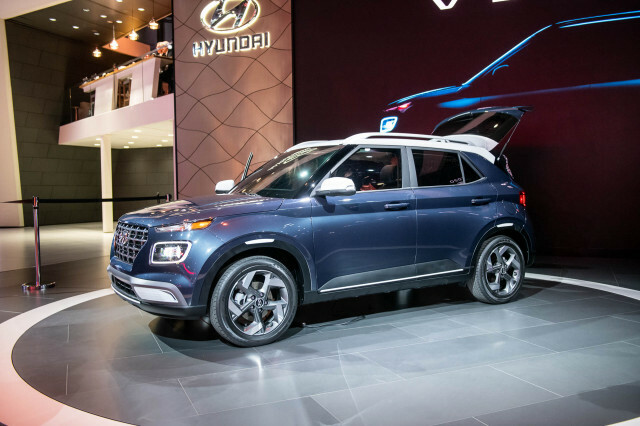 The inexpensive Kona was largely considered an upset compared to its luxury rivals, but its surprisingly spacious interior and eye-catching style won out. The Kona is also now available in an electric version. 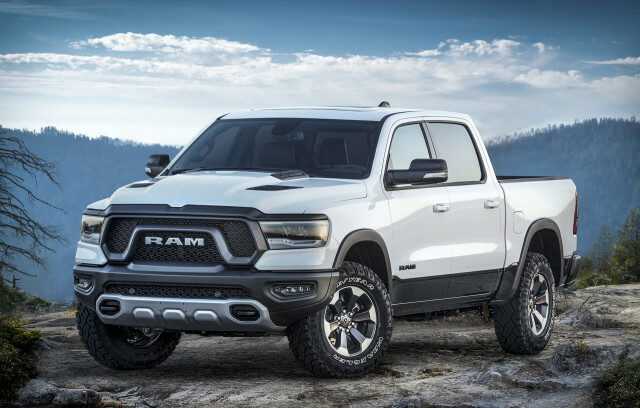 The redesigned 2019 Ram 1500 pickup truck took home the honors, besting both General Motors pickup trucks. Ram's redesigned truck boasts a more subtle style than before plus a far more luxurious interior. 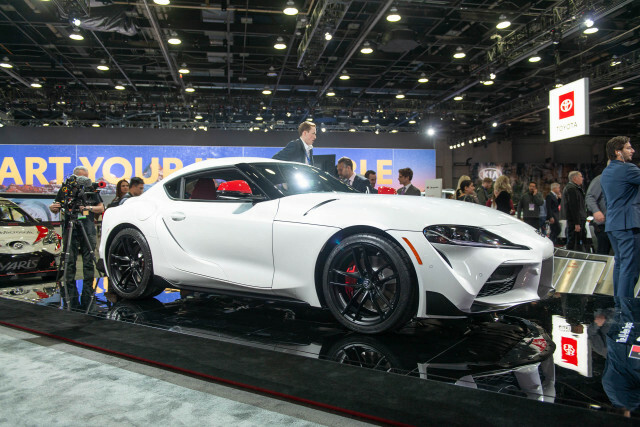 It comes standard with a mild-hybrid V-6 engine and will eventually offer a turbodiesel V-6. 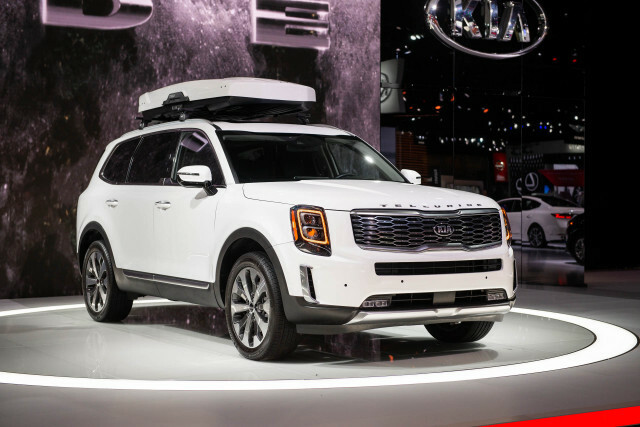 Internet Brands Automotive editors Marty Padgett, Kirk Bell, and Bengt Halvorson are jurors for the North American Car and Truck/Utility of the Year.